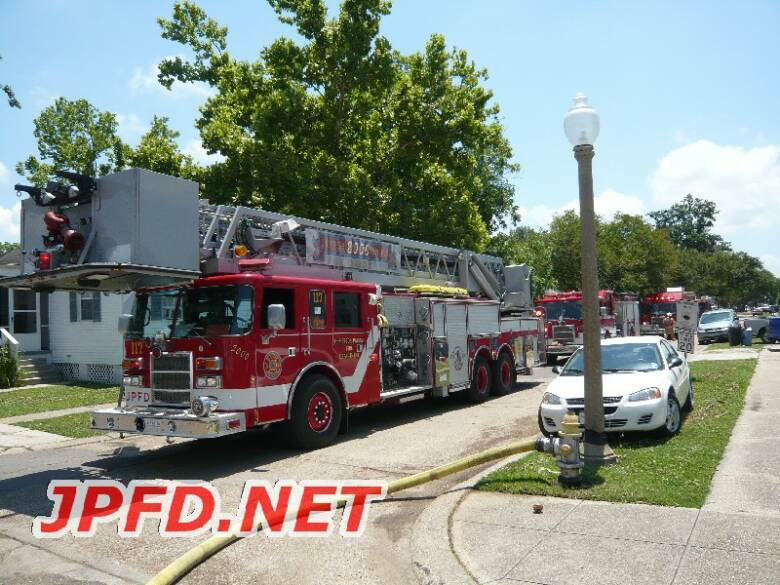 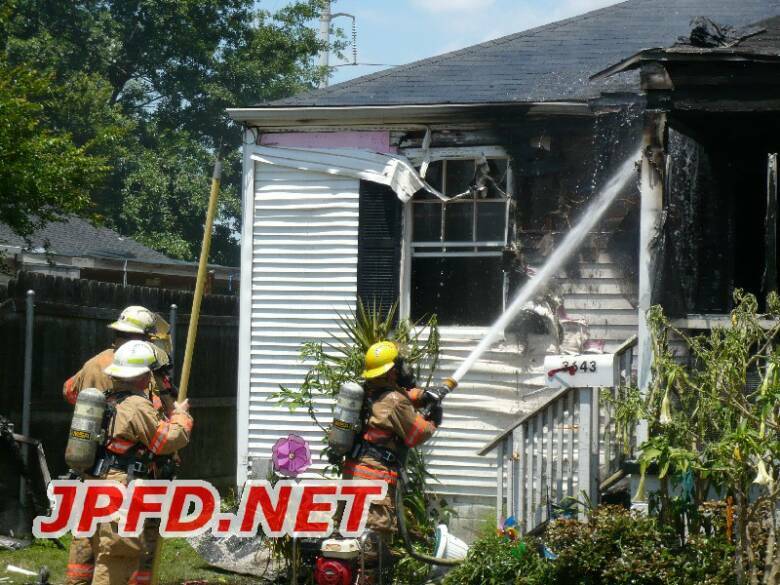 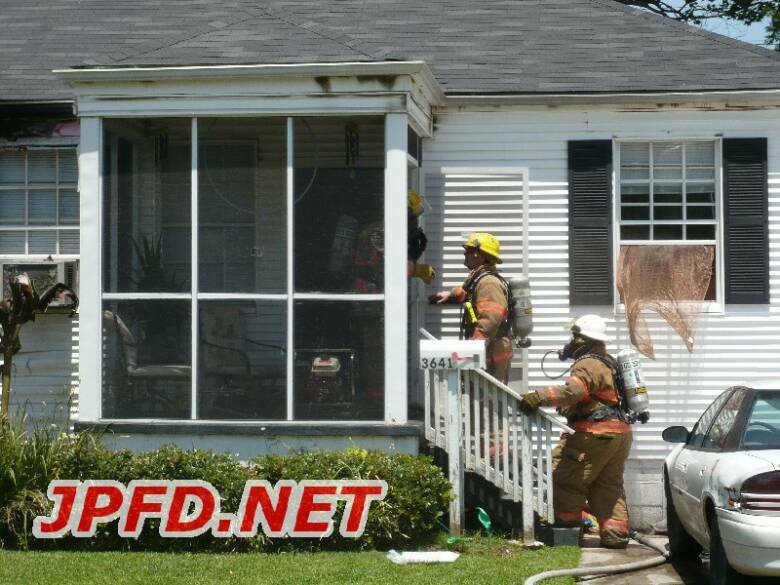 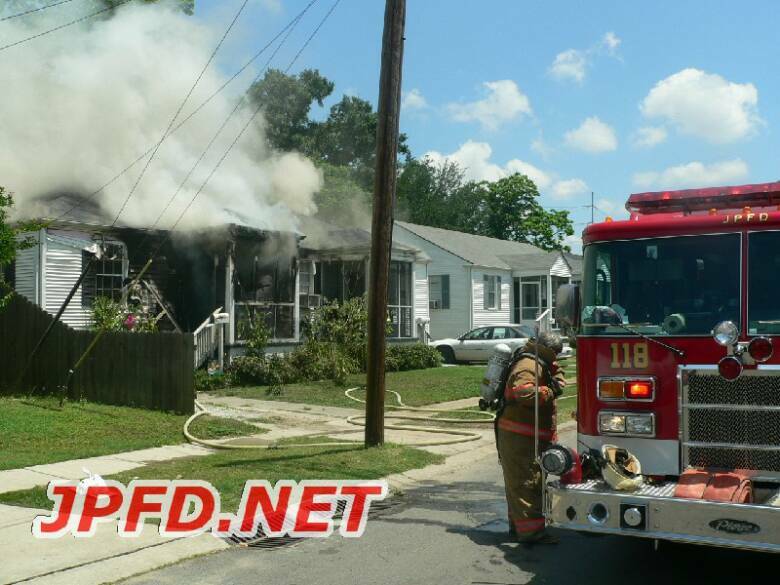 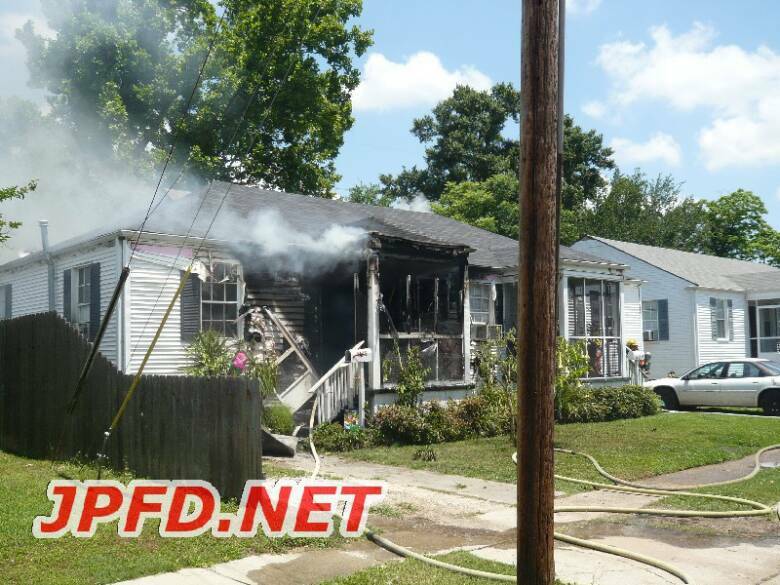 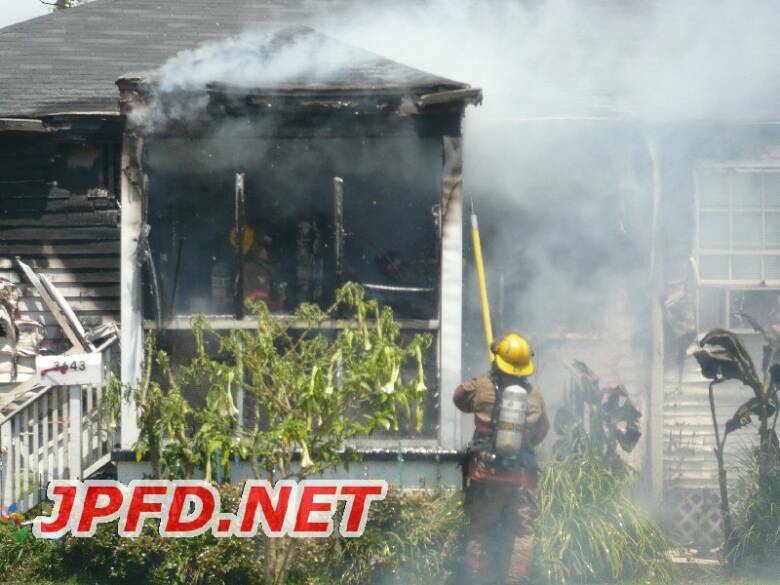 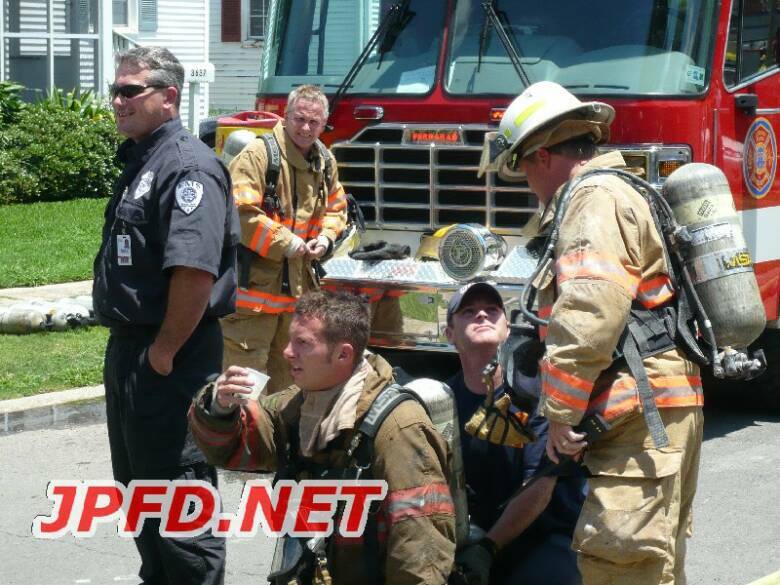 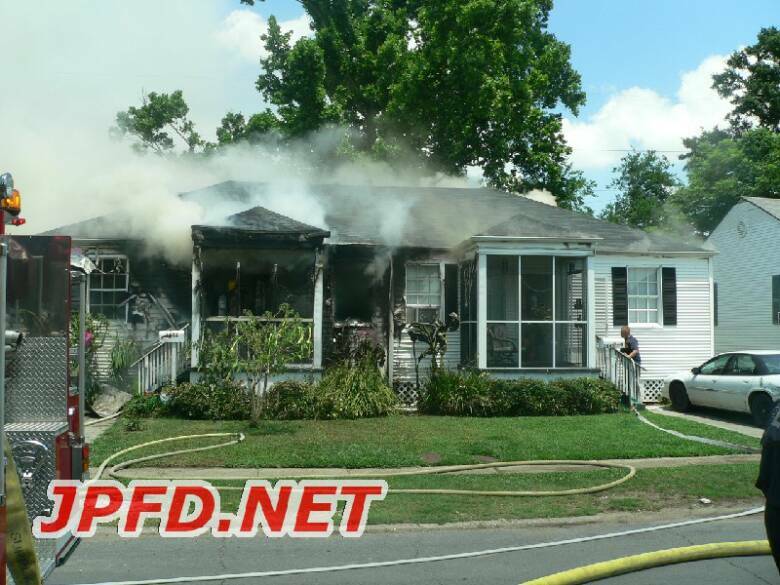 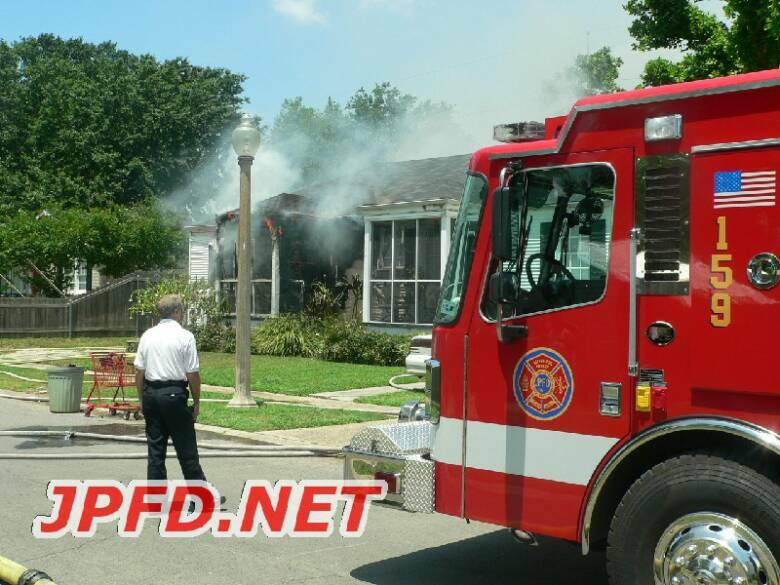 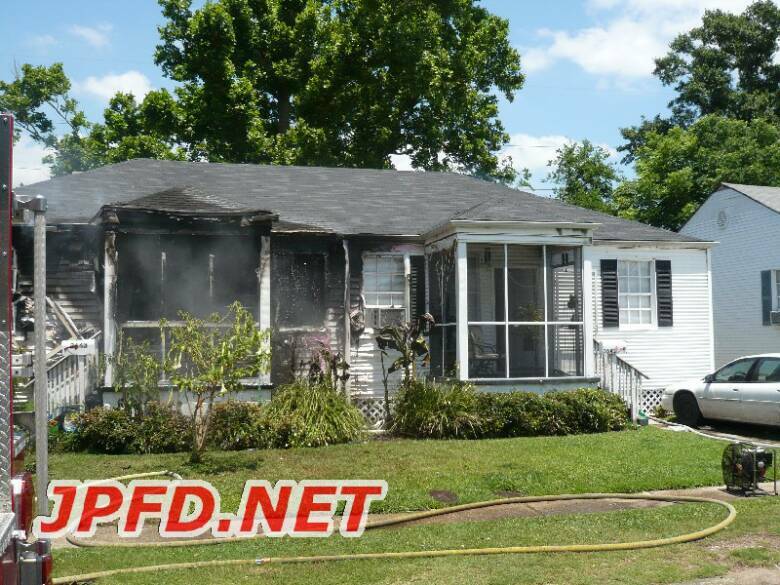 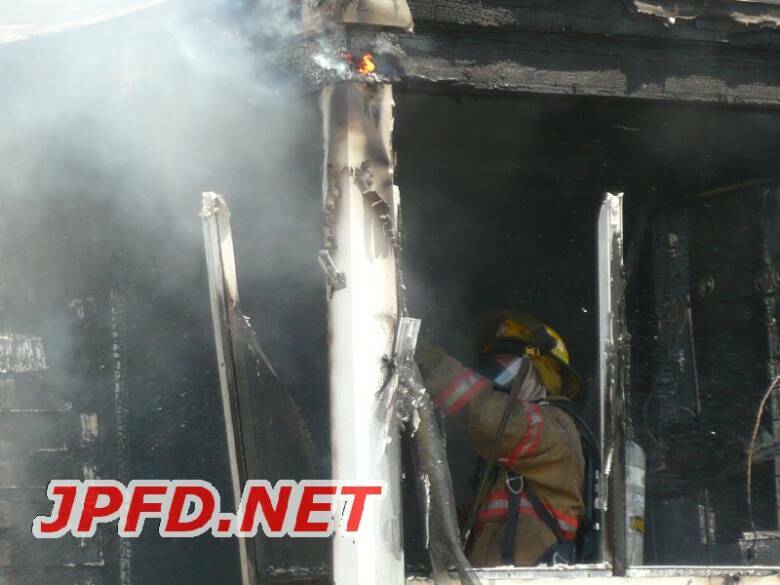 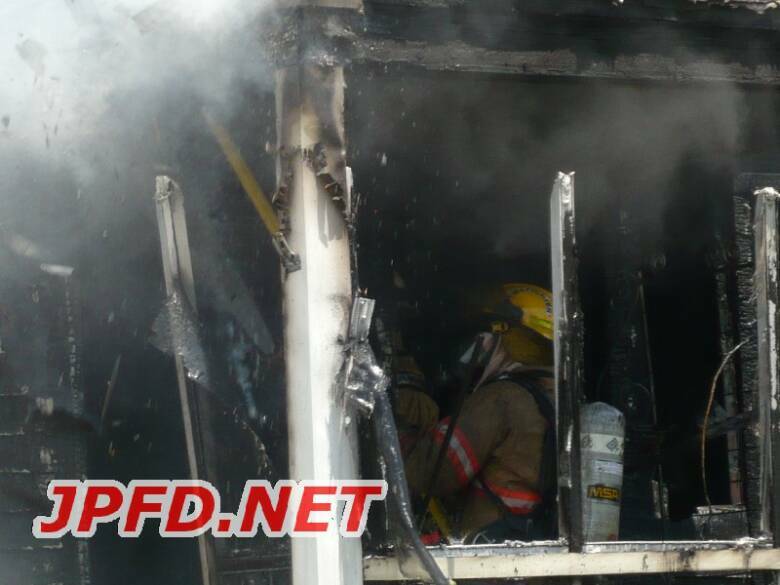 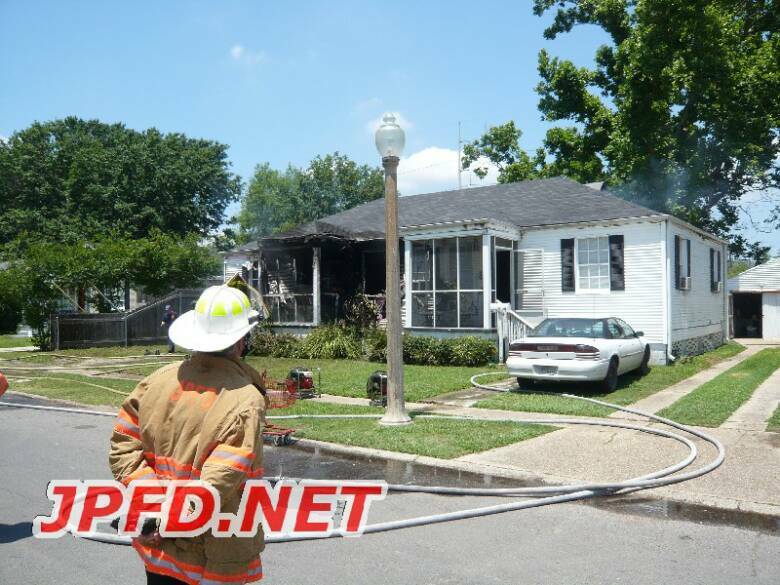 Shortly after 12:30pm firefighters were dispatched to a reported fire on East Jefferson Parkway crossing Adolph. 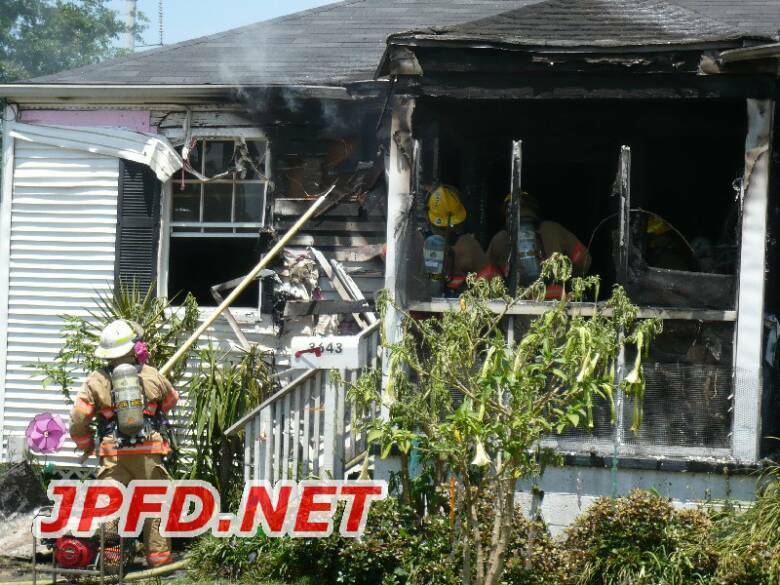 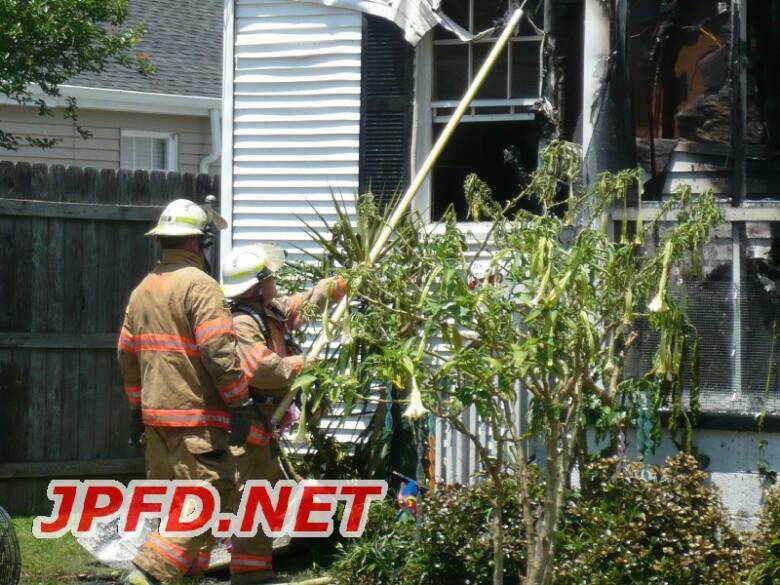 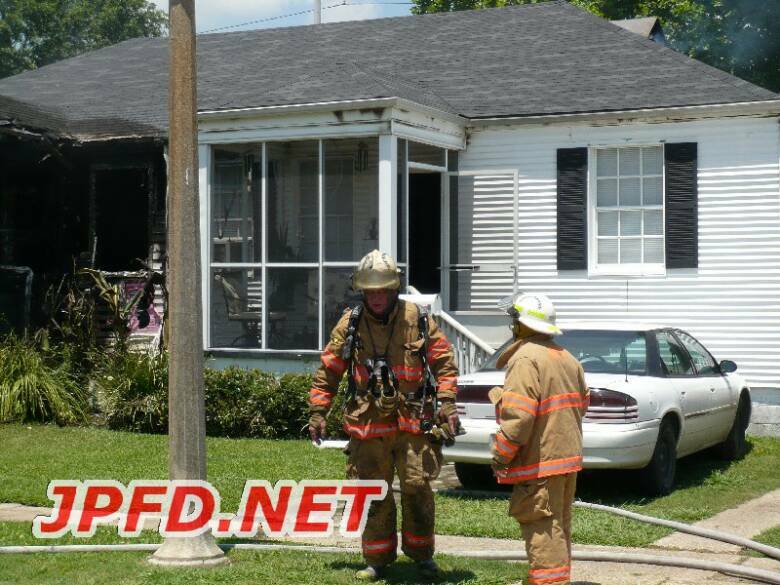 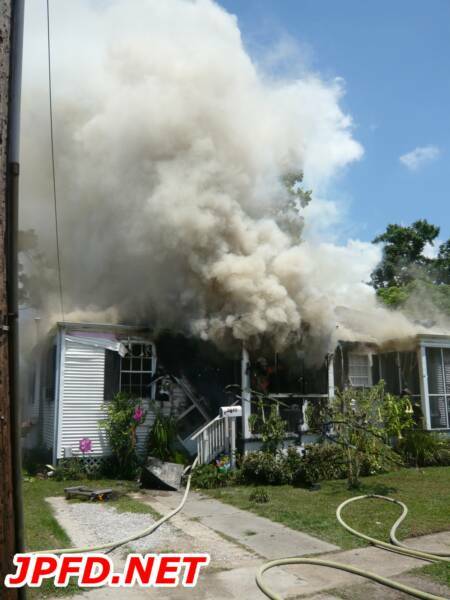 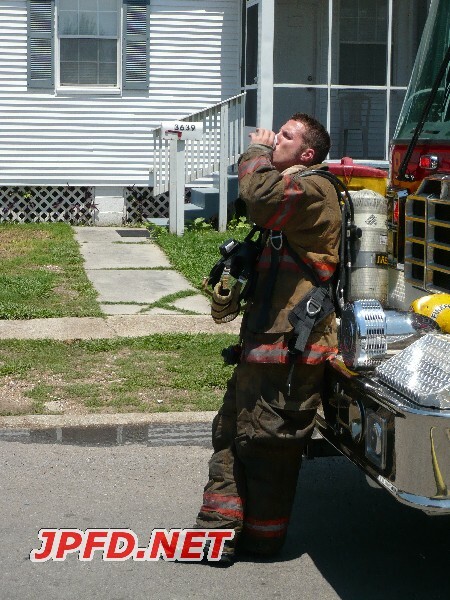 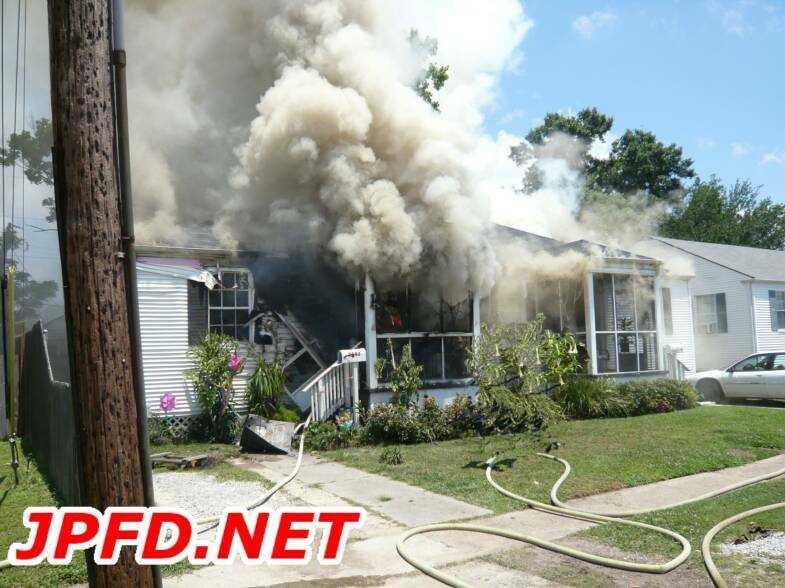 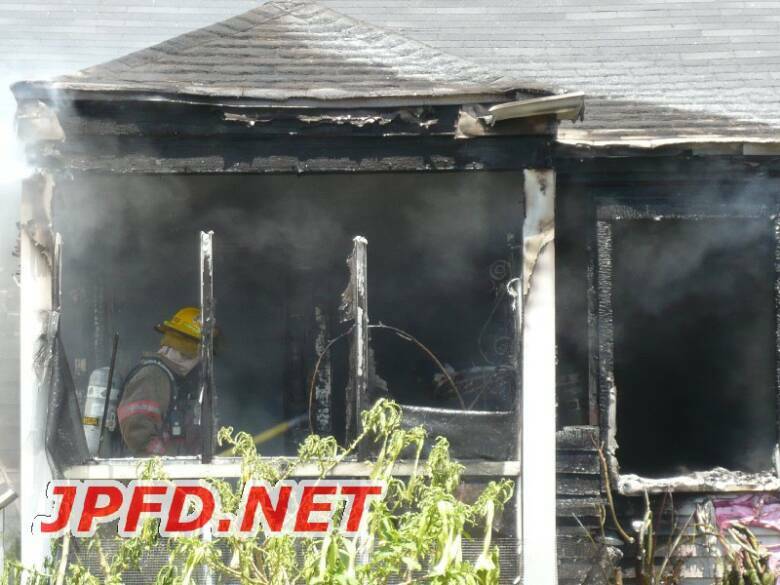 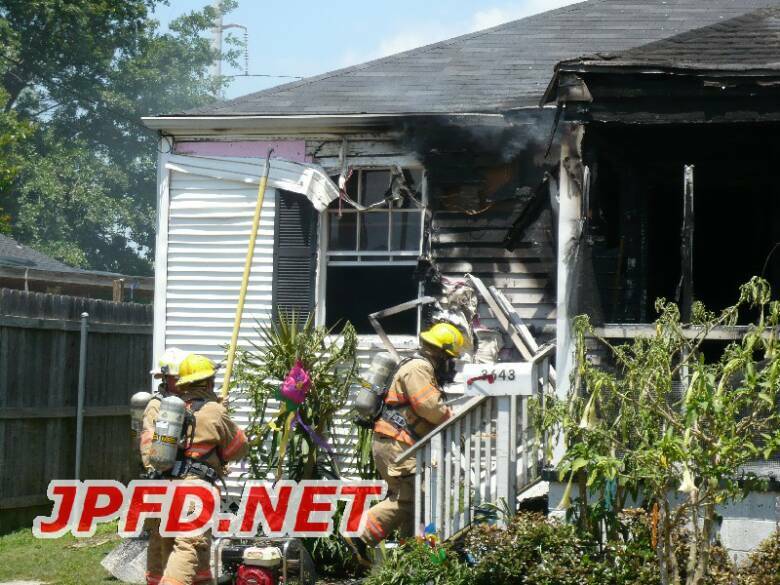 The first units found heavy fire conditions in a single story woodframe double. 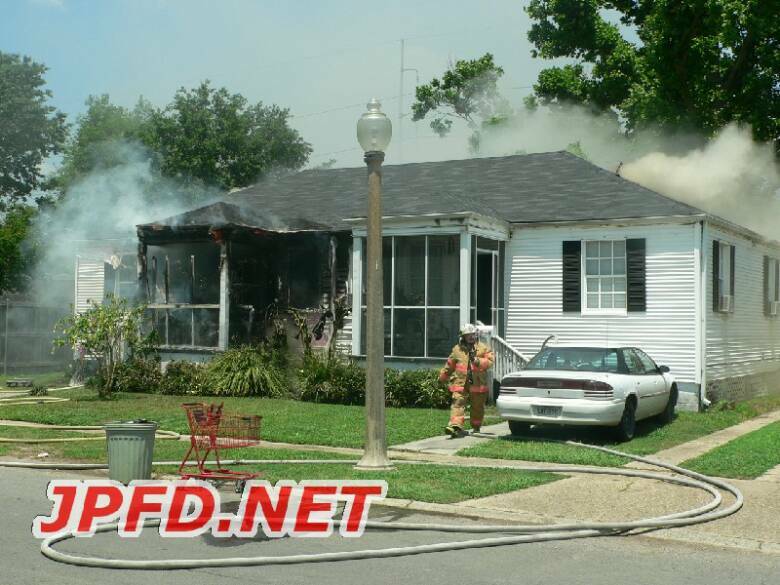 An interior attack was initiated to control the blaze. 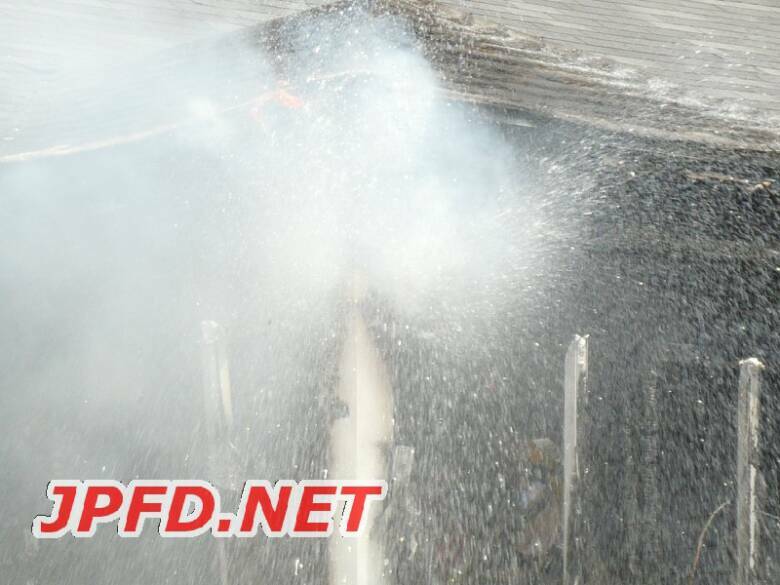 It was extinguished in about 20 minutes.